New Zealand and South Africa are currently in a bidding war to win the rights to host the 2023 Netball World Cup. 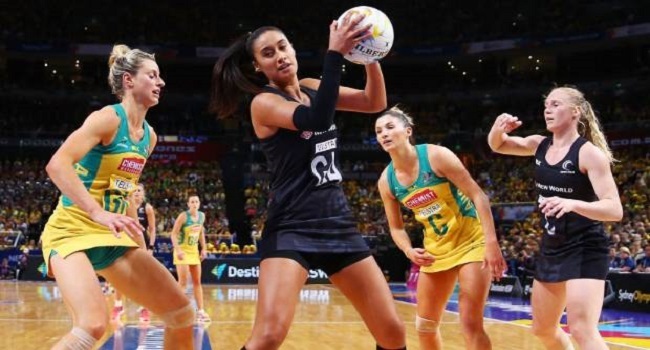 Preparations for next year’s Netball World Cup in Liverpool is almost at its conclusion with Silver Ferns training camp set to get under way next month to confirm the final twelve to represent New Zealand. Radionz reports, New Zealand and South Africa are the last two countries standing in the bid with a meeting scheduled next month in Singapore for both parties to present their case to the International Netball Federation. New Zealand last hosted the Netball World Cup with nine months’ notice in 2007. Fiji was scheduled to host the competition but was stripped of the right as a direct result of the December 2006 coup. New Zealand and South Africa will find out of their bid was successful or not in March 2019.